Just when we thought our adventures with the Miata were over, the most reliable car decided to throw a wrench into things (pun definitely intended). 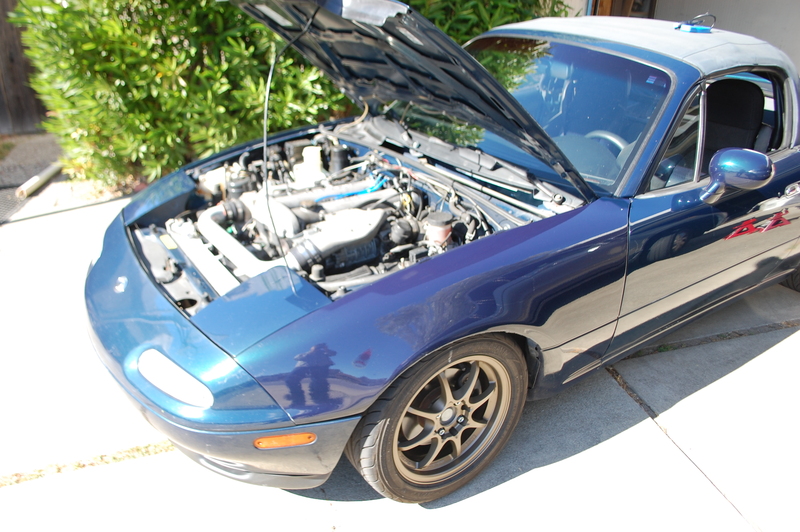 Readers of the site will remember that we thought the supercharged Miata didn’t have much left for us to upgrade. After having a troublesome sale campaign, the car decided to snap the supercharger belt, which led to an emergency visit to the shop. 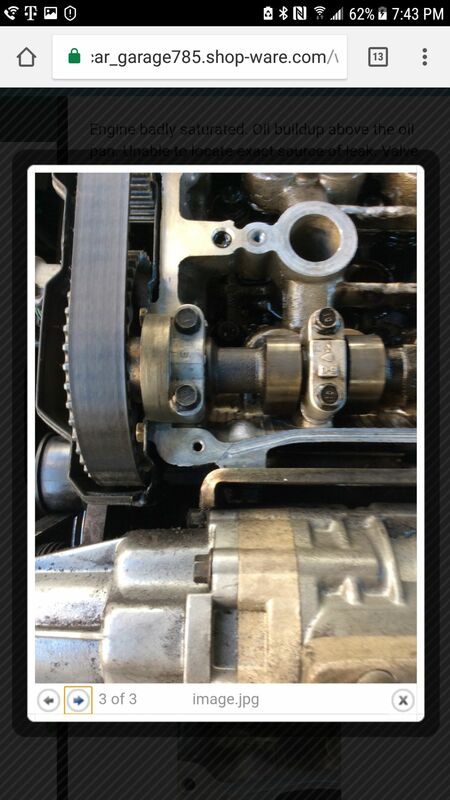 Upon changing the valve cover gasket, the Miltyman was informed the cylinder head had cracked due to improperly mounting the supercharger. FANTASTIC. 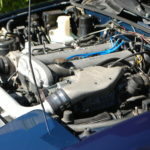 Remember the supercharged 1.8 liter? Once disassembled, a chunk of the head fell off! The Miata has been taking up space, and we can’t move on to the next hot rod until it’s gone. With news of the cracked head, we brainstormed our options. Since everyone has been short on time lately, I suggested selling it as is and cutting our losses. Milton wasn’t a fan of that idea. The other option was to source and install a replacement head. Normally I’d say just fix the existing car, but it’s been such a basket case recently, and everyone is genuinely tired of it. Ultimately it was decided that the head would be replaced. 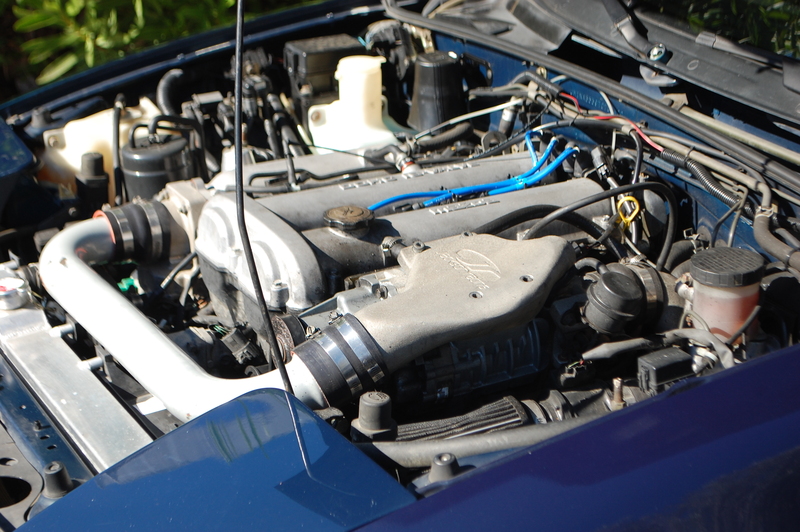 A few phone calls to various vendors and dismantlers led us to a replacement head with machine work included, and a head gasket courtesy of Flyin’ Miata. Things were getting pricey very quickly. To add insult to injury, the head Milton had purchased was a dud. 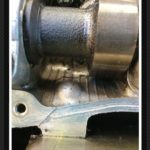 This meant another head had to be sourced and machined, adding even more downtime. Our friend/mechanic Stefan was kind enough to take the reins and install the new head. If the car wasn’t boosted, I would say Milton and I could have tackled the job ourselves, but there’s a lot more plumbing to deal with in the Miata’s already tight engine bay. Let the professional just do his thing. Eventually Stefan got the car back up and running, but the Miata still didn’t want to play nice, so it took another shop visit to completely sort out the vacuum and fuel systems. Three months after we initially planned to sell the car, it was finally ready to move on. What did we learn from this fantastic adventure? Proceed with caution when purchasing a modified car. 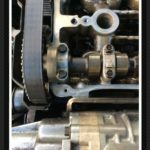 Mild mods like cosmetics or sporty suspensions aren’t as big of a deal, but major engine modifications can adversely affect reliability. 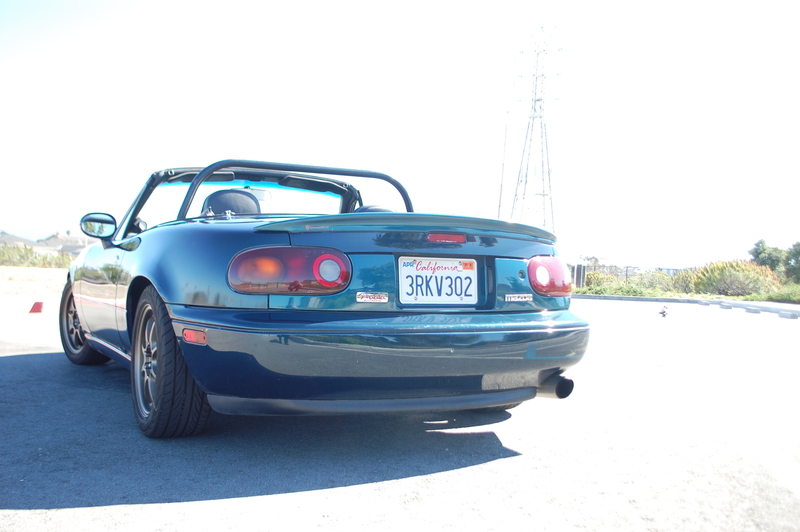 The Miata’s supercharger, despite being a popular upgrade, really screwed us over in the end. Had the car been naturally aspirated, chances are this entire situation could have been averted or resolved quickly. 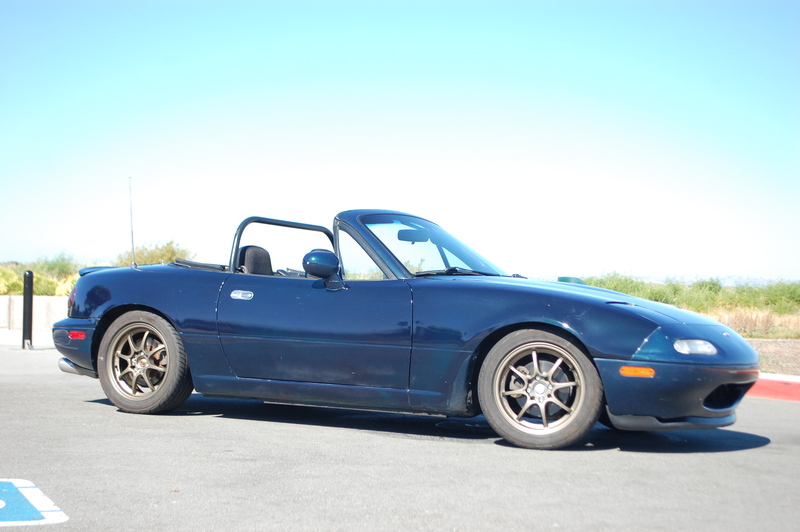 The irony to this whole fiasco is that prices of stock, unmolested examples of NA Miatas are on the rise. And to think the entire time that we scored by buying a car that someone else had already spent money upgrading. I suppose the joke’s on us now. At least the Konig wheels look sharp. 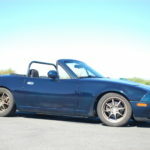 They’re 15×6.5, super light, and have proper offsets made for the Miata. 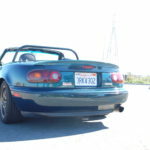 Montego Miata: It had the last laugh. As much as I want to give the Miata’s door a complementary beauty mark with my foot, I have to remind myself everything we do to the cars is all in good fun, and makes for a good story. At least we can say our chapter with the car ended on a good note with new lease on life. Most importantly though, the Milton saga can finally continue as he finds himself a nice reliable set of wheels…or makes another questionable decision. Either works.